Imran joined Verdant Capital as a Vice President, to open to the firm’s office in the country. He is based in Kinshasa, and has 15-years’ experience in investment management and business strategy. Following many years working for a leading North American hedge fund, Imran returned to DR Congo, the country in which he was raised. 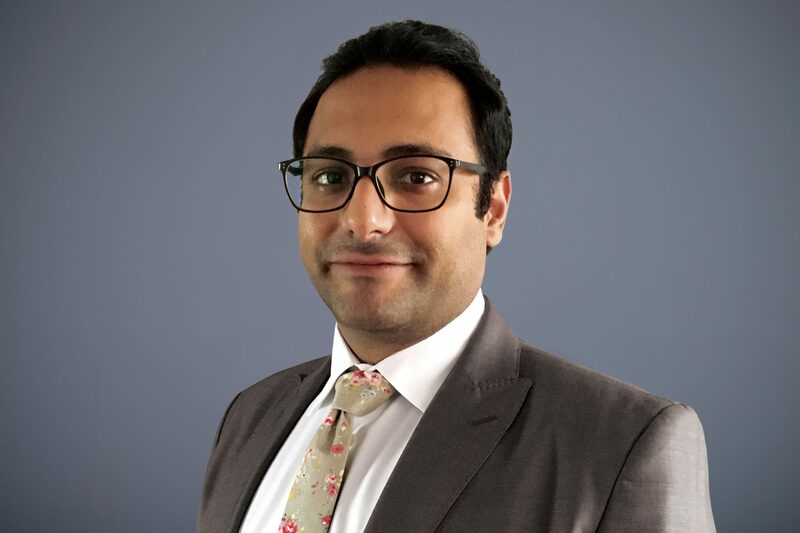 In addition to financial services, Imran has extensive experience in sectors including telecommunications, renewable energy, agriculture, logistics and mining and he continues to serve on the board of a number of Congolese companies.